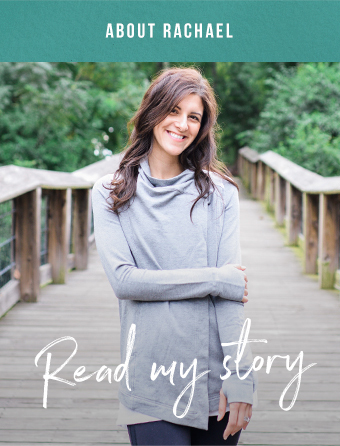 When I work with clients healing from disordered eating, we often discuss the pros/cons of continuing with their disordered eating behaviors. It's normal to have some ambivalence about recovery. I say get that ambivalence out in the open so we can chat about it. I get more compliments when I'm thinner. It breaks my heart because I know it's true. Some beliefs keeping people trapped in disordered eating are cognitive distortions, but the fact that you get complimented more for having a smaller body is accurate. 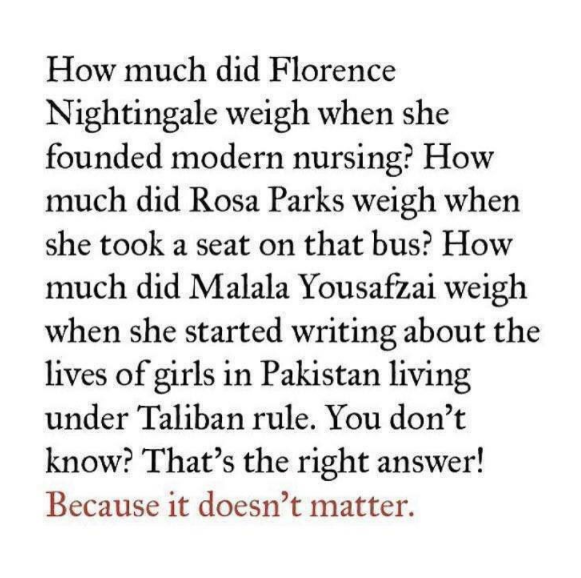 As someone who has always been thin, this has been my experience. Through my life, I've gotten more compliments on my body than anything else. Personally, I'd like to think there are more interesting things about me than my thinness. Appearance based compliments aren't as kind as they seem. Sure, it's nice to tell someone they have great style. Or to tell someone they look nice when you think they look nice, whether they're dressed up or dressed down. But when one's appearance, especially their body, is the only thing they get compliments on, it's hard for that not to get wrapped up in their self identity. When their body changes, as it does, how are they supposed to grapple with losing that part of their identity. How do you deal with losing the one thing that's seemingly valued by others. I think it's smart to look beyond bodies, and start complimenting people on things other than their appearance. Here's 20 ideas to get you started. 1. You're a strong person. I admire your resiliency in the face of everything you've been through. 2. You are so artistic. I love your creativity and ability to create such beautiful things. 3. You're one of those people with an energy that draws other people in. I'm always happy when I'm around you! 4. You have the best sense of humor. I'm always laughing when you're around! 5. You're such a good friend. I appreciate you always being there for me. 6. I love how passionate you are about the things you care about. You're going to make the world a better place. 7. You are so smart. I've learned so much by being friends with you. 8. You are such a great leader. I appreciate how you bring everyone together in a project, tap into their individual strengths and keep everyone motivated. 9. You're such a good listener. Thanks for always being there when I need someone to talk to. 10. You are so organized! Collaborating with you I'm always on track. 11. I love how optimistic you are. When I'm feeling down, I know I can turn to you. 12. I admire your independence. You're not afraid to pave your own path and speak your mind. 13. The world would be a better place if everyone had an ounce of your compassion. 14. You're such an easy person to talk to. I always feel at ease in your presence. 15. I admire and appreciate how open-minded you are. 16. You are such a generous person, and always so thoughtful with your gifts. 17. You are so talented at what you do. I know you may not get the praise you deserve, but I see your talent. 18. You are such a genuine person. I always appreciate your honesty. 19. You are empowering. Whenever I'm around you, I feel like I can conquer the world. 20. I love how down to earth you are. I always feel like I can be myself around you. 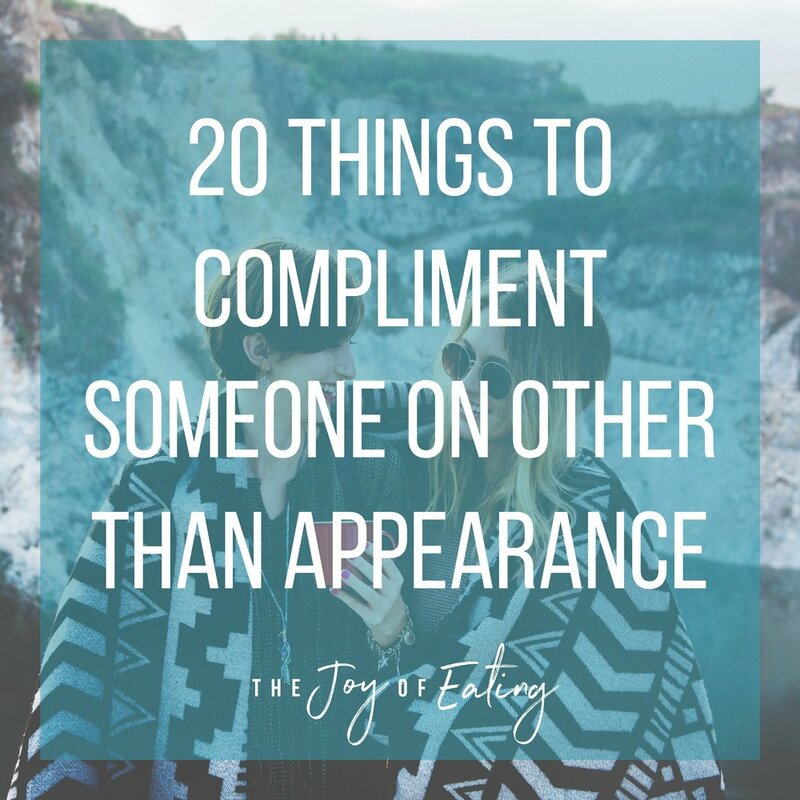 What are things you compliement others on that aren't about appearance?